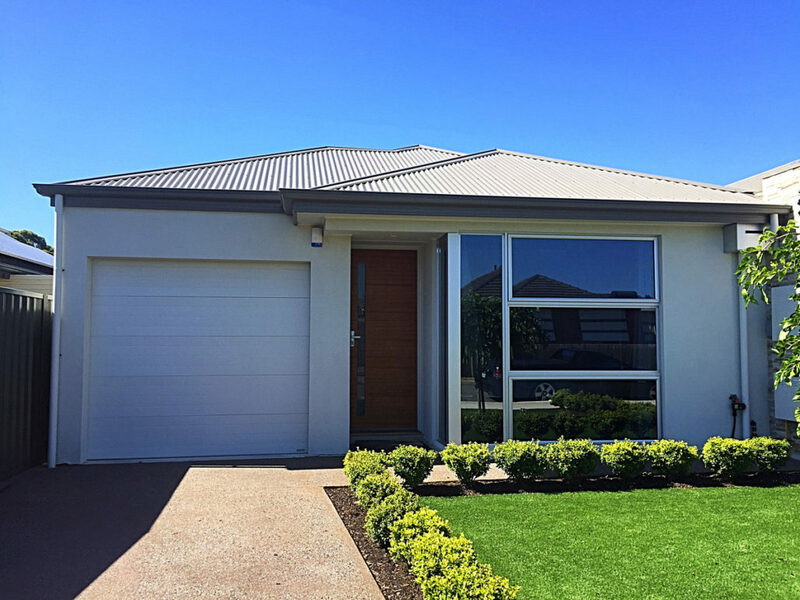 In this article, we’re going to provide 6 great reasons for why you should be window tinting Adelaide homes. Most people simply do not consider tinting their home windows as it is more commonly associated with vehicle tinting. However, as you’ll discover, there are many benefits for tinting your domestic windows, some of which you may not have even considered. Contact All Areas Window Tinting, the specialists in Adelaide Window Tinting. With rising energy bills causing concern for most Adelaide homeowners, one of best ways to reduce these costs are to have your home windows tinted. With untinted glass windows, the heat from the sun and ambient temperature dramatically increases the temperature inside the home. Not only will you be cooler in summer, but you’ll reduce your energy consumption by 10-30% by keeping the heat out. You’ll benefit both the environment and your wallet! If you feel like people can see a little too much of what goes on inside your house, home window tinting is the answer. In built up areas and new residential estates the houses are so close together you can virtually see everything your neighbor does. Block out the voyeurs, nosy neighbors and casual passers from having a sticky beak through your windows by having them tinted, leaving you to do as you wish with nothing to worry about! UV rays can affect more than just your skin. Think about protecting your treasured possesions, furniture, carpet, artwork, curtains and much more from these damaging UV rays. Anything that sits near a window can easily be damaged by UV rays over time unless you have your windows tinted to reduce and/or block out these harmful rays. Whether a window is smashed by an intruder, well-aimed basketball or cricket ball, or simply a severe weather weather event, window tinting films hold the glass together so that it doesn’t shatter, spread across the room and get stepped on. This added benefit of safety keeps you and your family well protected from any glass related mishaps. Not only does installing window tinting film reflect the heat from the sun, but it also reflects the sun’s glare. Glare through your home windows can have an impact on your lifestyle; think about trying to watch tv in a bright room, or use a computer when the glare through the window detracts from the brightness and contrast of your monitor. In a window-tinted home, the sun’s glare is reflected, so you can continue watching your favorite TV show or being productive on the computer without being irritated by glare. Tinting your home windows will improve your curb appeal and add value to your home. Not only do solar and decorative films add a sleek look to the outside of your home, but they also add a myriad of benefits, as we have outlined in the above list. If you would like to obtain a free quote on a window tinting project for your home, contact All Areas Window Tinting, the specialists in Adelaide Window Tinting.